The political will to regulate financial institutions is either non-existent or ineffectual, allowing a ‘shadow banking system’ that remains stubbornly beyond democratic accountability and perpetuates the growing levels of global inequality. 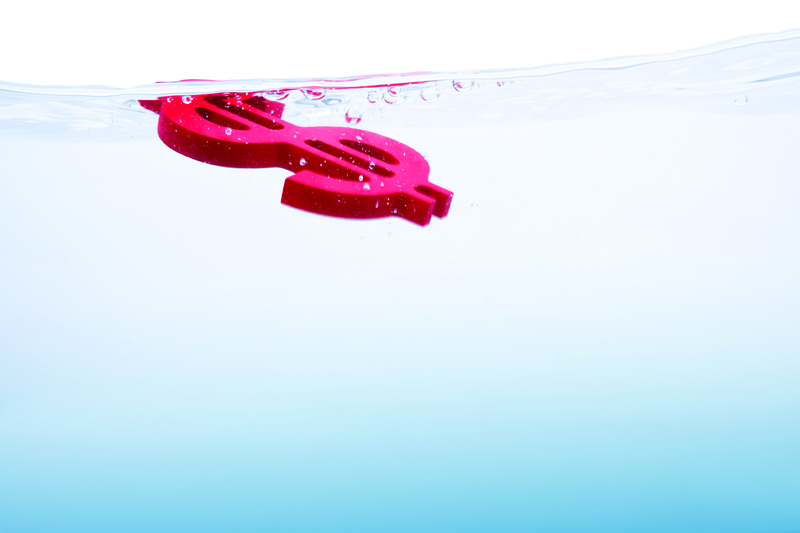 Gerald Epstein, Professor of Economics at the University of Massachusetts, argues that orthodox economics could not predict the 2008 financial crisis and is unable to provide a solution to the financial and political problems that it left in its wake. Instead, he says we need to look beyond mainstream economic theory for answers. It has now been almost six years since Lehman Brother’s collapsed and, as Warren Buffett famously put it, all the world could see who had been “swimming naked”. Alan Greenspan, Ben Bernanke, and many economists claimed that “no one could see it coming”, but many economists working without the ideological blinders of mainstream economic theory did, in fact, see “it” coming. Prominent among these economists is Jane D’Arista, whose prescient and insightful work on financial and monetary issues serves as a guide and inspiration for those who want to clear away the cobwebs of distorting economic ideology and, in the tradition of Keynes, Minsky and Kindleberger, sink their intellectual teeth into the real economic institutions and dynamics that drive our macroeconomy. If we do that, and ask how the dynamics and institutions of monetary policy, banking and financial regulation have evolved since Lehman Brothers, the panorama is astonishing. Whereas six years ago, big finance was on its knees, begging for hand-outs, today it is back in the driver’s seat of economics and politics as it was prior to the crisis, not only in the US and UK, but also in most of Europe. By contrast, from the perspective of the days before Lehman, Central Bank policy today would be virtually unrecognizable, as the balance sheets of the Federal Reserve and Bank of England have ballooned beyond recognition while short term interest rates are stuck at close to zero. And even the European Central Bank, the German-dominated temple of monetary orthodoxy, has recently initiated a negative nominal interest rate! This month marks the four year anniversary of the “Dodd-Frank” financial regulation law in the US. How has that law and similar actions in Europe affected the financial landscape? It is pretty safe to say, not as most people expected. Rather than definitive financial regulation that will protect us from future financial meltdowns, instead we have witnessed an elaborate Kabuki play with regulators turning out reams of studies and even some rules, charging large sounding fines to apologetic banks, while these same banks are in the shadows doing pretty much what they did before while happily counting their cash. How can we understand what has happened? Little to none of this would be apparent to those sifting through the entrails to find efficient markets and rational expectations lurking in the financial markets, but they become painfully obvious if one applies the institutional, historical and theoretical methods employed by Jane D’Arista. As financial regulators have tried to place some limits on the dangerous risk taking practices of banks, there has been an acceleration in the pace of moving financial activity formally outside of banks and into what Tom Schlesinger and Jane D’Arista dubbed years ago the “Parallel Banking System” and has now been popularly termed the “Shadow Banking System”. The stability and dangers associated with banks have now been spread to hedge funds, private equity firms and a variety of other platforms. While the sensible thing to do after the financial crisis was to bring all financial institutions – bank and non-bank – under a strict regulatory umbrella, the response was to give a pass to broad swaths of the financial field. In the meantime, banks and financial institutions are failing to deliver the financial services to households and businesses that they need to generate employment and growth in sustainable living standards; instead, they are sitting on massive amounts of excess reserves and engaging in various forms of financial speculation. Federal Reserve monetary policy, prior to the financial crisis, had a long history of policy orientated toward maintaining financial profits with only, at best, a secondary interest in promoting broad increases in living standards. But not all Federal Reserve Chairs are the same and not all historical periods deliver the same monetary policy. In the 1930’s the head of the Federal Reserve, Mainer Eccles developed an unorthodox approach to monetary policy suited to dealing with the crisis of the Great Depression. This time around, the massive expansion in the Federal Reserve’s and Bank of England’s balance sheet which resulted from large scale buying of various types of government and quasi government securities has succeeded in lowering interest rates and raising asset prices. But with fiscal policy oriented to the politics of austerity, monetary policy cannot do the job of restoring the economy by itself. Rather than having a powerful impact on restoring employment, the international, and sometime destructive spill-over effects of Quantitative Easing on other countries raise the issue of the need for capital controls to manage such flows. In the meantime, austerity reigns, and the distribution of income and wealth inequality remain at historically high levels. As we witness the fourth year anniversary of the passage of the Dodd-Frank financial regulation law in the US, there has been a great deal of discussion about what has been accomplished, what remains to be done and why there has not been more change. The passage of the Glass-Steagall law in the U.S. during the Great Depression was an important reform that helped stabilize the financial system and helped restructure the US financial system away from being a “casino” as Keynes described, to one supported productive investment in the “real economy”. This time around, however, neither the Dodd-Frank law, nor similar initiatives in Europe have provided a “Glass-Steagall Moment”, a signature provision that promises a significant re-orientation of the financial system from one that fosters financial speculation and instability to one that promotes widely shared social and economic progress. The major reason for this relative lack of progress is the massive financial firepower that the financial sector has used to undermine the attempts at effective regulation and restructuring. Part of this financial obstructionism has involved hiring economists to develop economic arguments and smokescreens to obstruct the implementation of Dodd-Frank. One such commonly used argument, “the liquidity defense”. Here, the banks and some of their “friends” in the economics profession argue that financial regulation will harm financial efficiency by reducing “liquidity” in the financial markets, which, in turn, will raise financing costs and interfere with the efficient allocation of credit by interfering with “price discovery”. These economists seem to have forgotten that just prior to the crisis, un-regulated financial markets allocated massive amounts of liquidity for complex, mortgage related securities that were bound to collapse, and that the prices these markets “discovered” for these assets were wildly off the mark. Six years after Lehman and four years after Dodd-Frank, we need the insights of Jane D’Arista and economists working in her tradition more than ever. Thankfully, we can find many of their insights in this new book Banking, Monetary Policy and the Political Economy of Financial Regulation. Gerald Epstein is Professor of Economics and a founding Co-Director of the Political Economy Research Institute (PERI) at the University of Massachusetts, Amherst. He received his PhD in Economics from Princeton University in 1981. 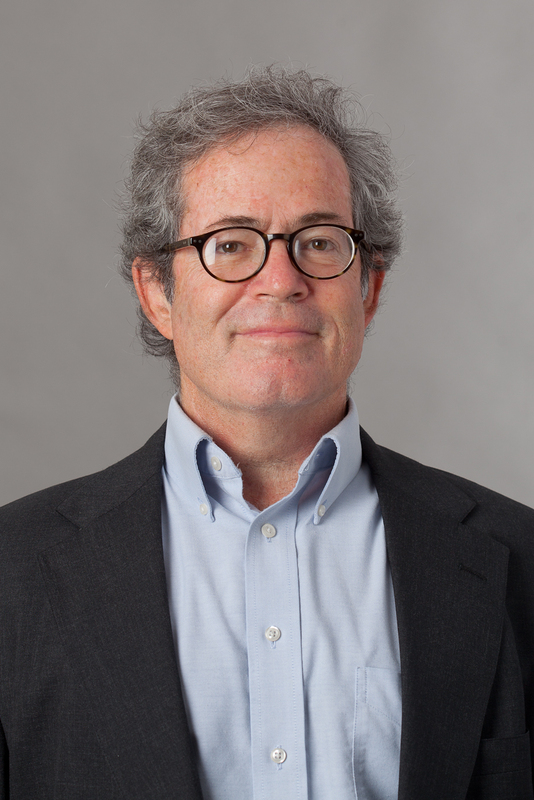 Epstein has written articles on numerous topics including financial crisis and regulation, alternative approaches to central banking for employment generation and poverty reduction, economists’ ethics and capital account management and capital flows. He has worked with numerous UN organizations, including the United Nations Development Program and the International Labor Organization in the areas of Pro-Poor Macroeconomic Policy and Human Development Impact Assessments of Trade Policies in Madagascar, South Africa, Ghana, Cambodia and Mongolia, and with UN-DESA on developing alternatives to inflation targeting monetary policy. Most recently his research has focused on the impacts of financialization (Gerald Epstein, ed. Financialization and the World Economy, Elgar Press, 2005), alternatives to inflation targeting (Gerald Epstein and Erinc Yeldan, eds. Beyond Inflation Targeting: Assessing the Impacts and Policy Alternatives, Elgar Press, 2009.) and financial reform, and the Great Financial Crisis (Martin Wolfson and Gerald Epstein, eds.) The Handbook of The Political Economy of Financial Crises, Oxford, 2013. His latest book with Edward Elgar, Banking, Monetary Policy and the Political Economy of Financial Regulation, is available now.